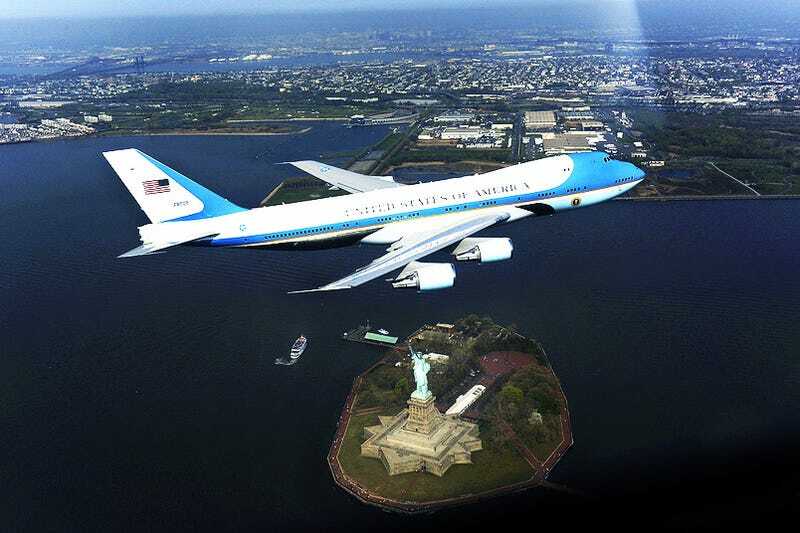 It cost $328,000 for an F-16 to take this photo of the backup Air Force One flying over New York City on April 27th. Added bonus? Scaring the crap out of Manhattan.